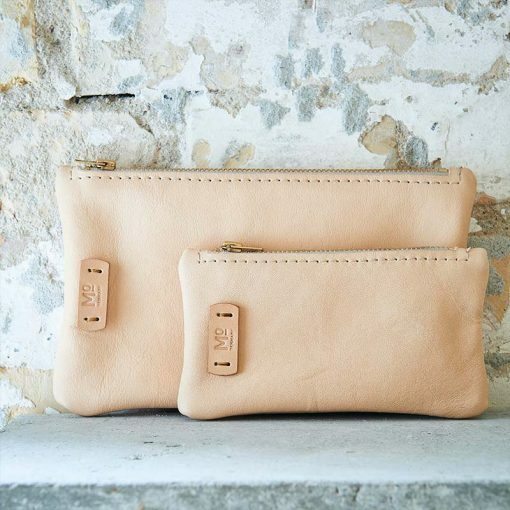 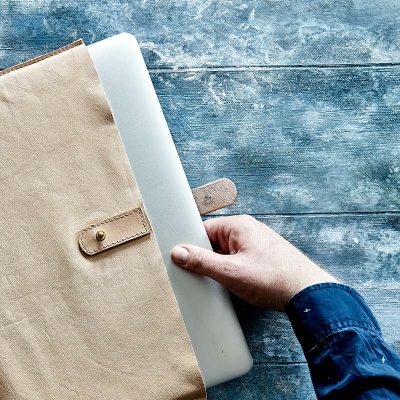 The soft leather pouch or purse is available in two sizes and is suitable for storing smaller items when you’re on the move.  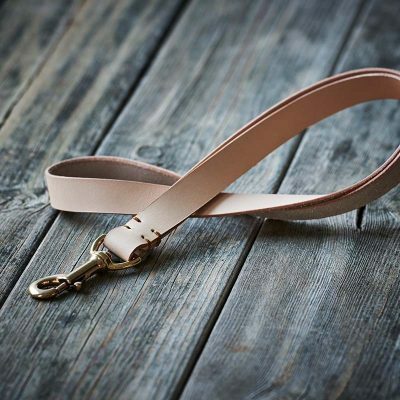 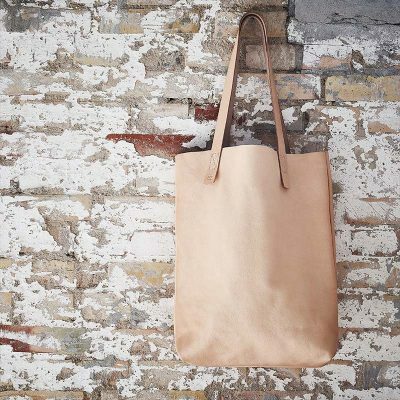 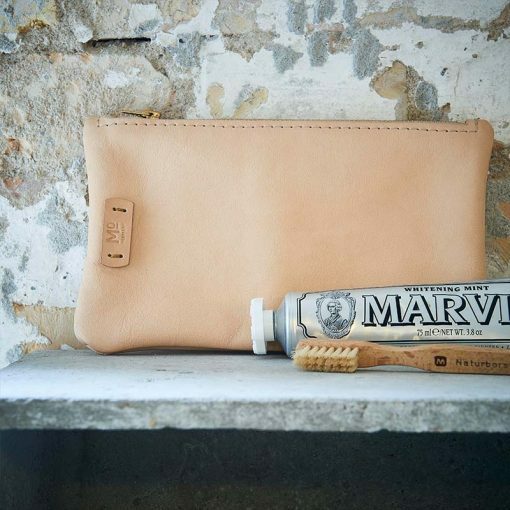 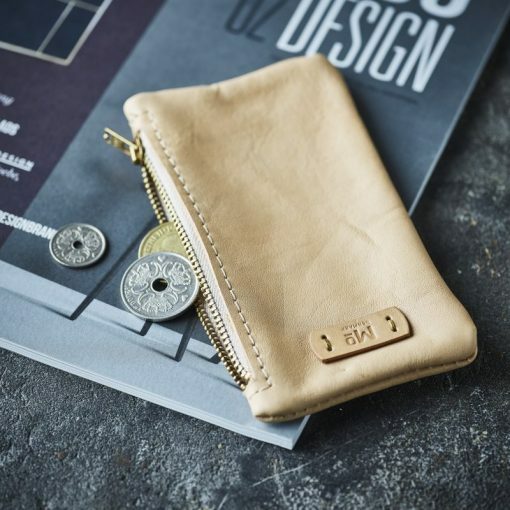 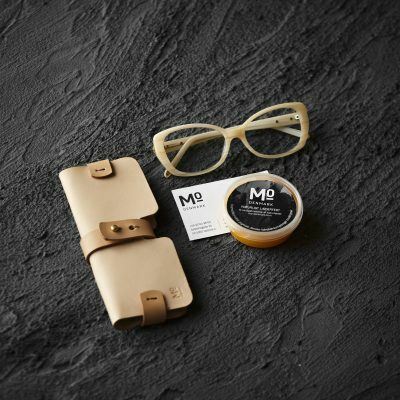 It is treated with MO-Denmark’s natural leather grease. 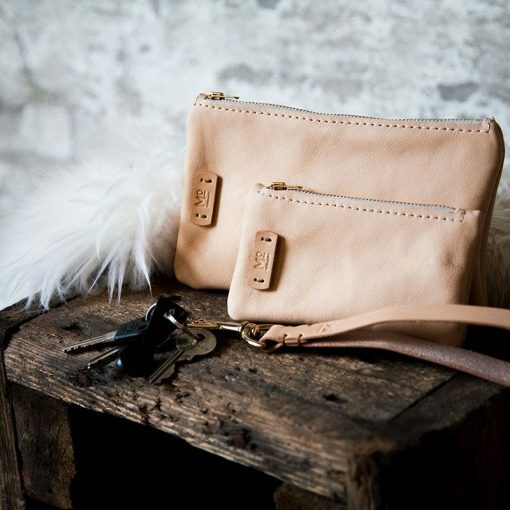 The small pouch measures 8 x 15 cm.